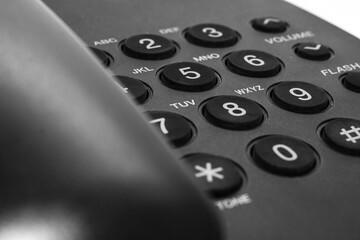 Computer Repair Services & Business Phone Systems! 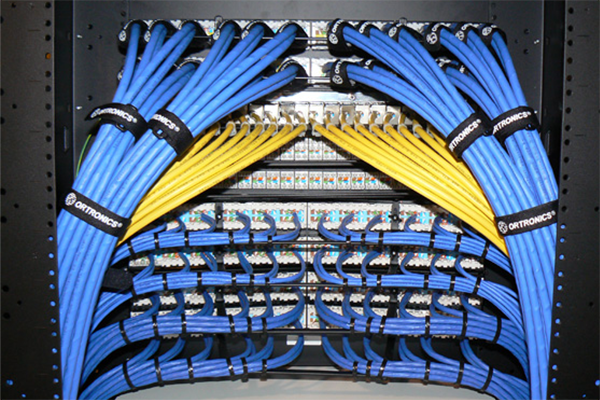 With technicians having over 30 years experience, we have the knowledge and experience to handle any IT Service project of any size. Grinnell Computers now offers security and controlled access systems for residential, commercial and industrial customers. 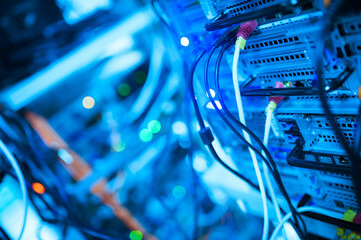 Grinnell Computers, located in Beaumont, Texas, is an Outsourcing IT Company specializing in Computer Networking Services including IT Managed Services, Networking and Cabling, Data Back-up and Recovery, and Computer Repair, Service and Maintenance. 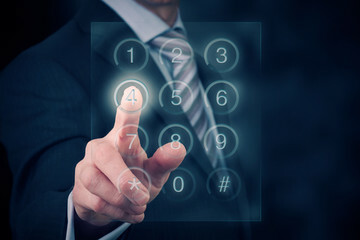 We also specialize in Business Phone Systems, and Security Control Access because we know how important it is for businesses to be able to communicate easily and efficiently and to be secure and monitored making sure you, your staff and your assets are safe at all times. 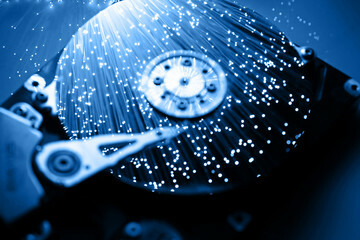 Grinnell Computers takes care of all your IT needs whether it be implementing a network from the ground up or just taking care of your existing network. We even help with basic IT support from the simple to the complex. 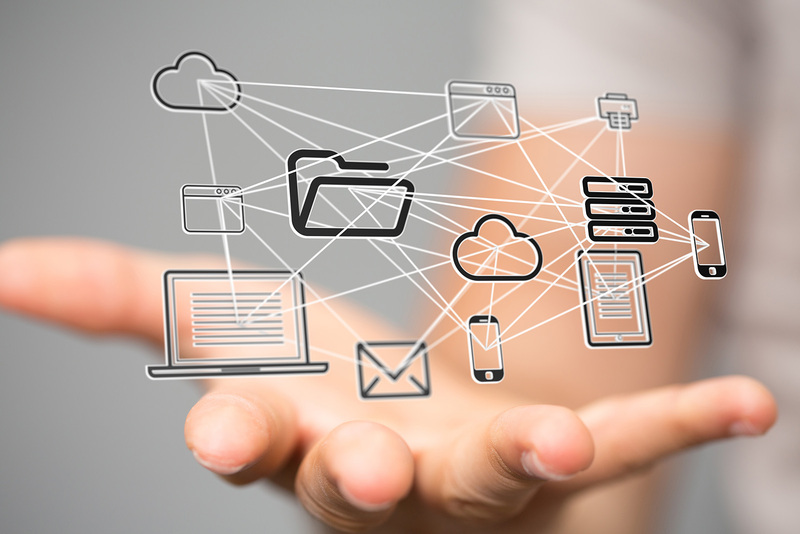 Our Team is ready to be your single provider solution for everything keeping your company productive, secure, and connected at all times. We are proud to offer these services helping businesses address security needs with affordable dependable service you expect. 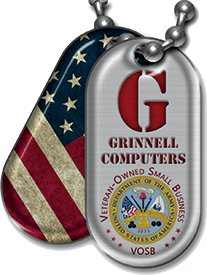 Grinnell Computers has the experience, integrity and high work ethic a good IT Company should have when handling all your technology needs within your office. Please, call us today at 409-838-1895 for a Free Consultation. Take the burden off and let the IT experts help! We Use Web Design by A La Carte Solutions To Design & Host Our Website! A La Carte Solutions Always Offers a 100% Money Back Guarantee and No Contracts!